LT EXTENDED PASSENGER REAR AC LOW MILES CLEAN !! 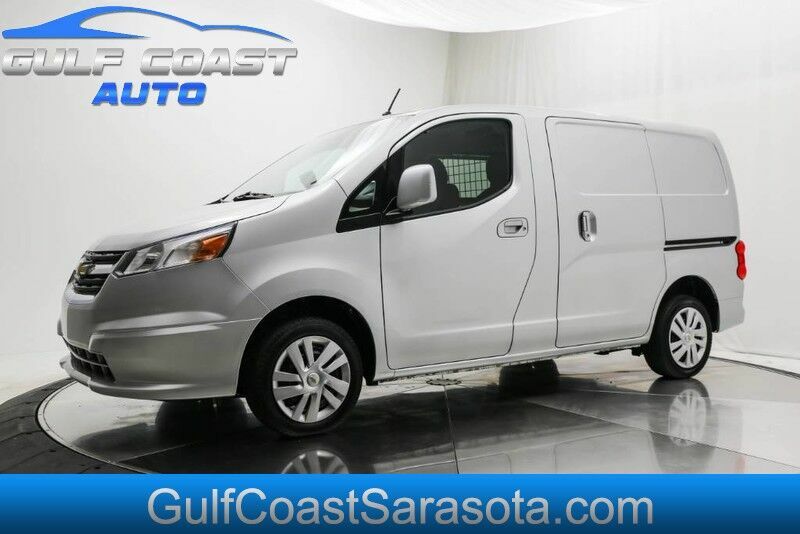 2017 Chevrolet EXPRESS PASSANGER LT EXTENDED PASSENGER REAR AC LOW MILES CLEAN ! !